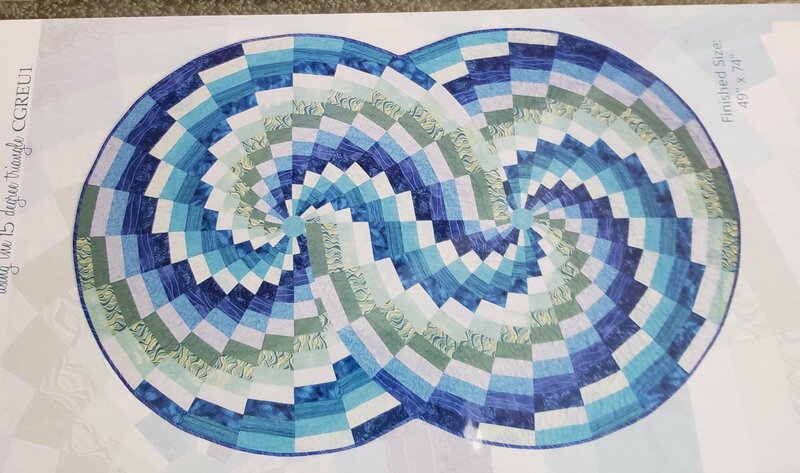 This is a great quilt to drape across the sofa back or toss at the foot of the bed. You will choose 12 different fabrics in 4 different colors ranging from dark to light. Plan your own color choices using the design grid. Lots of possibilities.